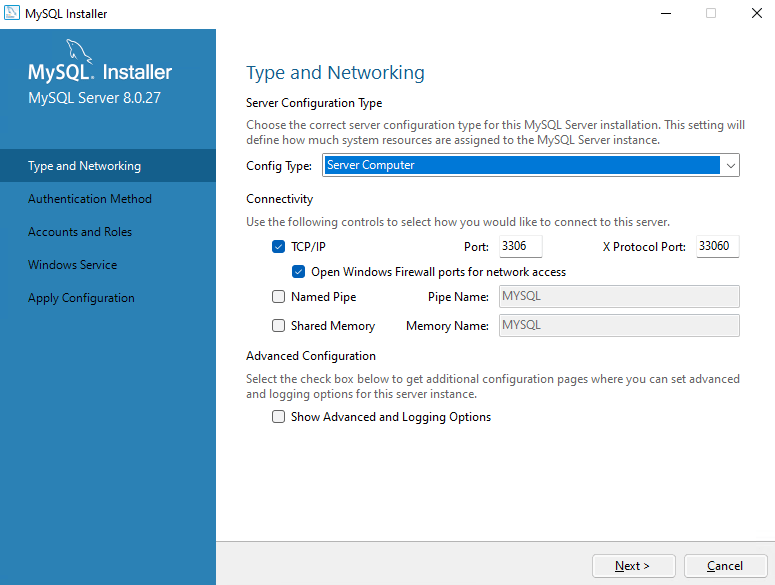 This article is third in our three part series "How to install pre-requisites needed for running a self-hosted edition of MIDAS from a Windows server". 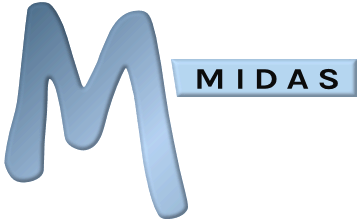 It applies to self-hosted installations of MIDAS on Windows-based servers only. 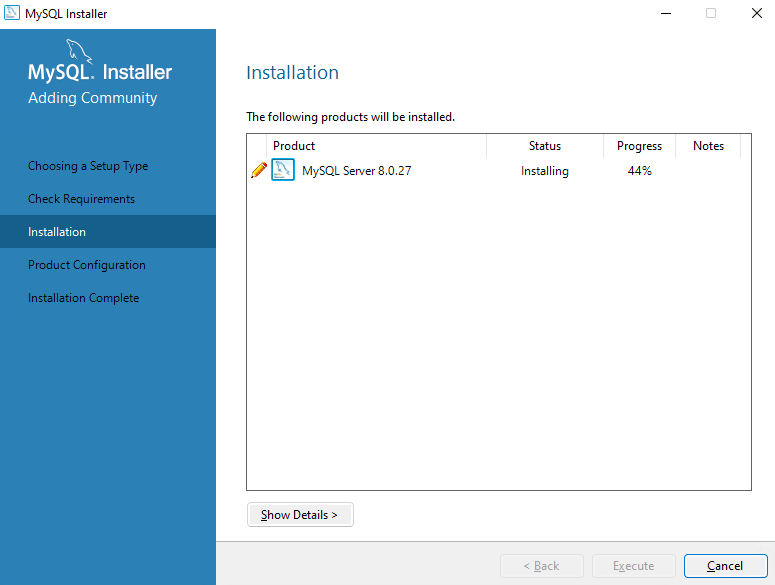 This article outlines how to install MySQL on Windows. 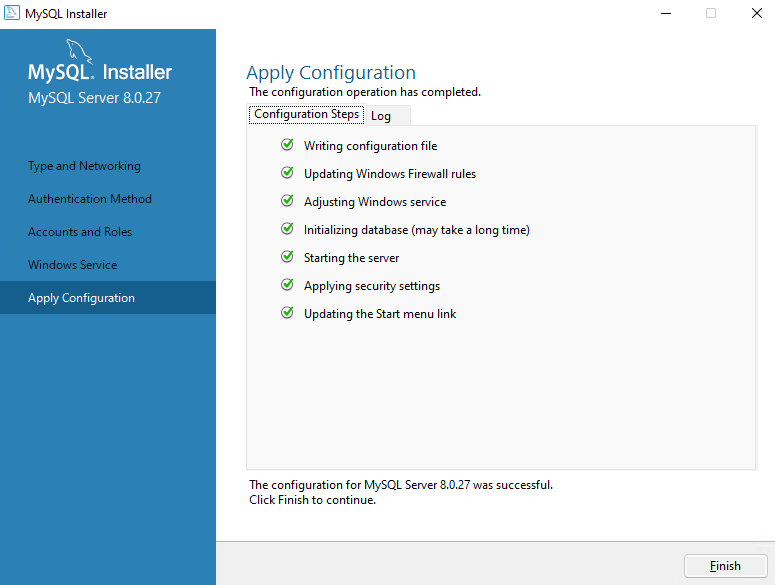 This article assumes that you've already successfully completed our previous "How to install & configure Apache on a Windows server" and guide. 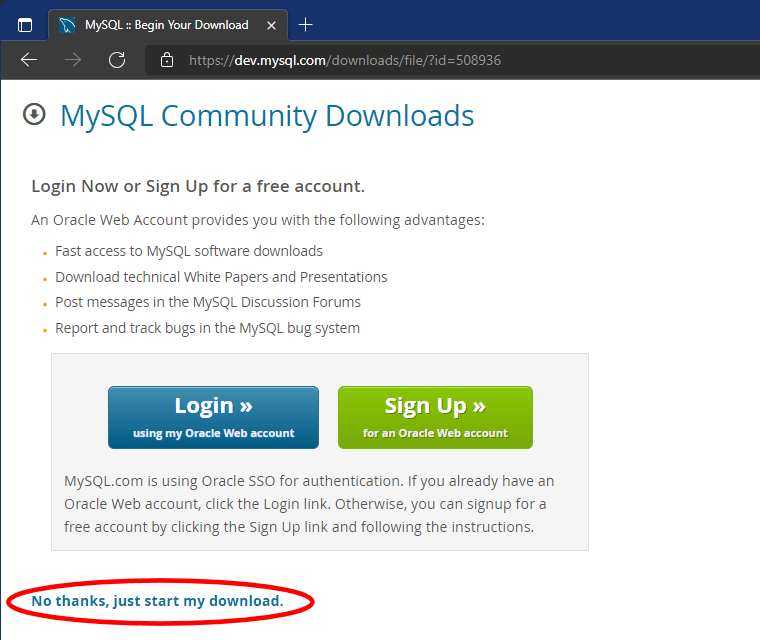 MySQL for Windows may be downloaded from MySQL.com. 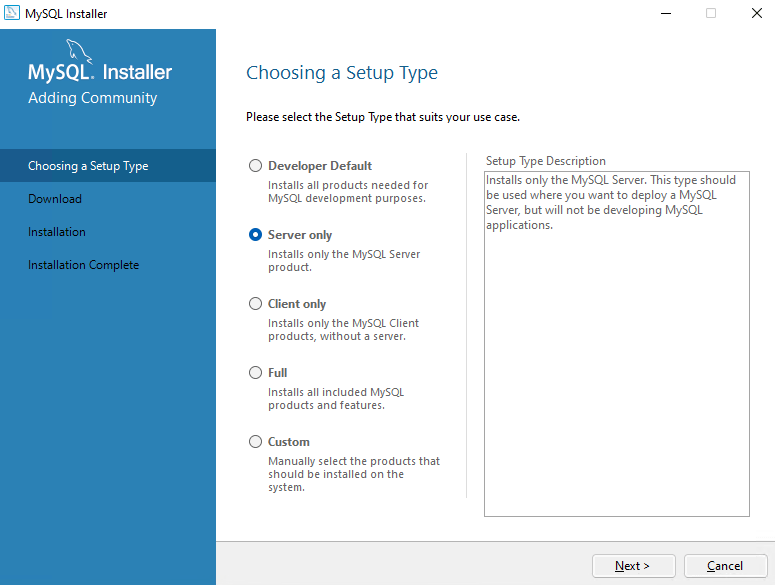 As a minimum, you'll need to install the MySQL server, so we'd suggest selecting the "Server only" option. Select the "Config Type" most applicable to your server. This should either be "Server Machine" in the case that you're installing MySQL on a server where other applications are installed/running, or "Dedicated Machine" in the case that the server you're installing MySQL on is to be dedicated to MySQL only and won't be running any other applications/services. You can also specify "Connectivity" options on this screen. In most cases, you can leave these as the default (TCP/IP Port 3306). 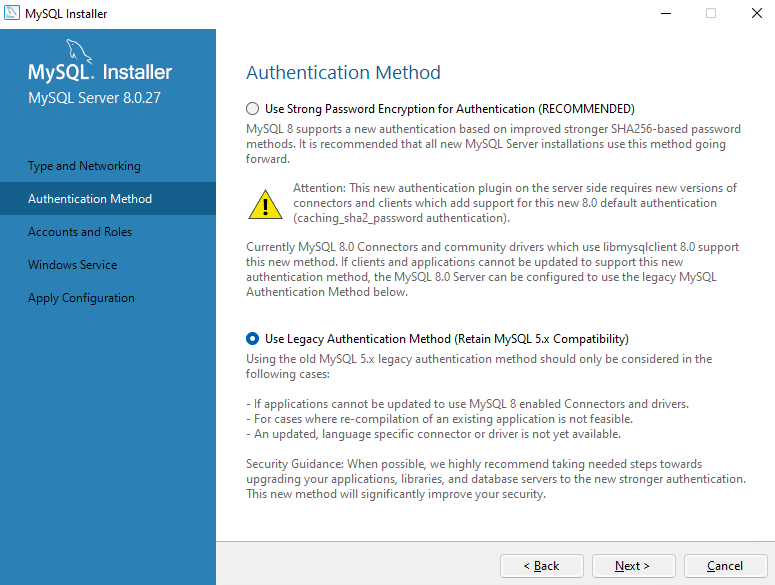 This should be a secure password as it will be used to protect your MySQL server from unauthorized changes/access. 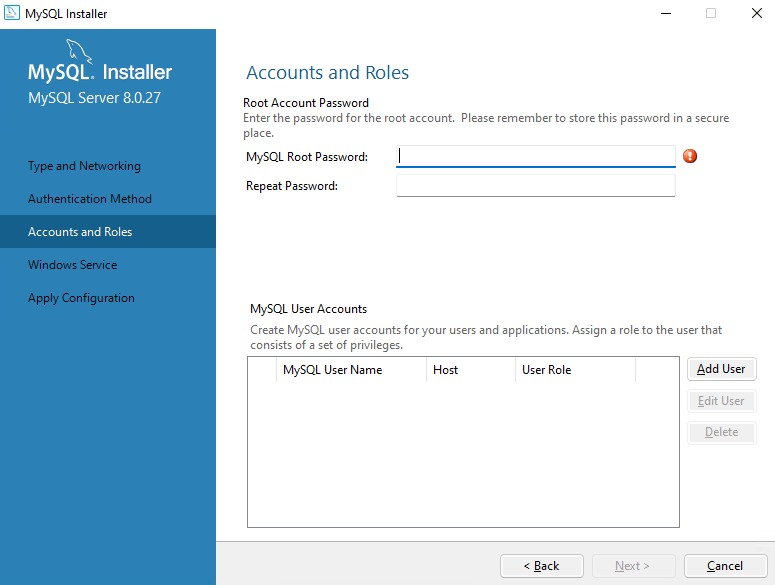 You can also setup additional MySQL user accounts from this screen. 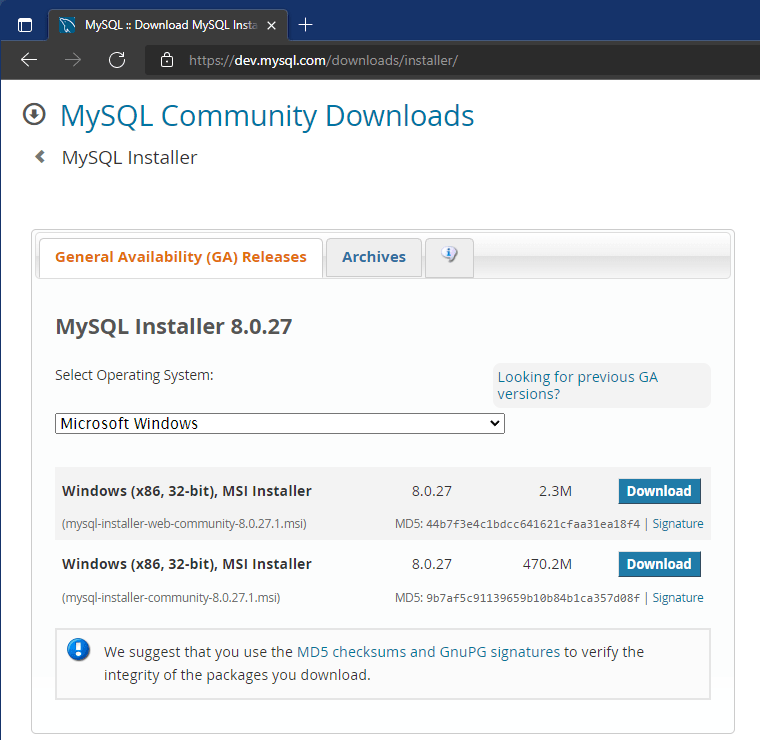 If your MySQL server is to be used for multiple applications as well as MIDAS, it's strongly advisable to setup dedicated MySQL user accounts for each service which will be utilizing your MySQL server. 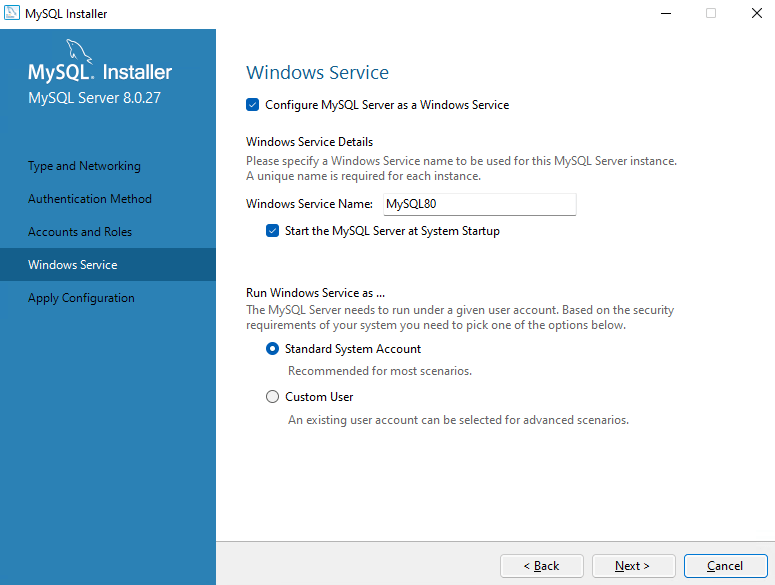 Ensure the "Configure MySQL Server as a Windows Service" and "Start the MySQL Server at System Startup" options are selected and that the Windows Service is set to run as a "Standard System Account"